We all know that littering is detrimental to the environment, but there are actually many other ways we are constantly polluting. Often, they seem so small that you may not have even considered its effect on the environment. That’s why we’re showing you five ways you might be polluting in today’s blog. Maintaining your garden is important, but not at the expense of the environment. Grass clippings, leaves and other debris can encourage the growth of algae and weeds in groundwater sources (such as lakes and streams) after they travel through waterways. 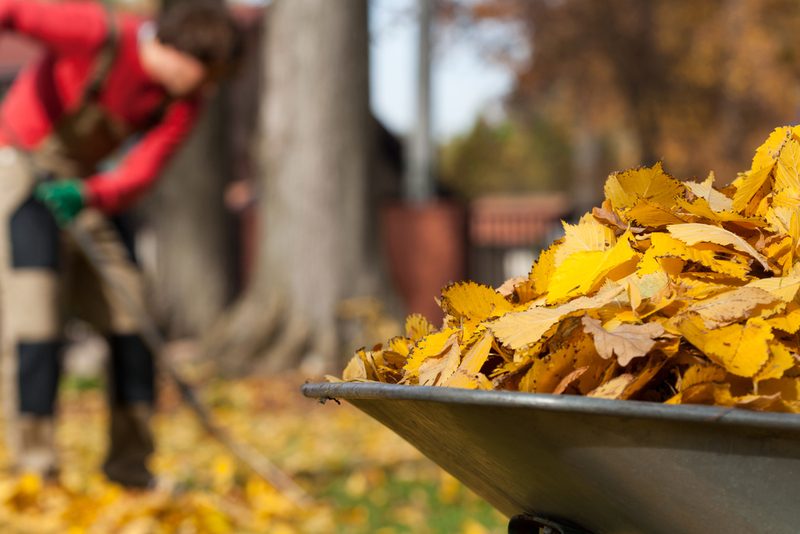 Instead, collect the debris and use it for mulch or appropriately dispose of it. Antibacterial products containing the agent triclosan (including soap and even toothpaste) are on the way to being banned on Australian markets. Some companies have even already removed triclosan from their products due to environmental concerns. Using these products washes triclosan into our waterways, which has adverse effects on tiny animals, leading right up through the food chain. Overusing pesticides or fertilisers increases the runoff from soil. The runoff then travels through the drain and again, into the waterways. One way you can reduce your excessive runoff is by contacting environmental consultants and booking a soil testing. This will give you a clear understanding of the health of your soil and how many chemicals you actually need. Instead of using aerosols, try to use substitutes that don’t release as many pollutants into the air (such as roll-on deodorants or natural air fresheners). Disposing of medication by flushing it down the toilet pollutes water as it travels through waterways. It can also negatively affect the behaviour and growth of fish species in that area. If you want to dispose of unused medication, return it to a pharmacy instead of putting it in the bin or flushing it down the toilet. Alpha Environmental are specialists in providing environmental and occupational hygiene solutions for your home or business. Our environmental consultants offer a boutique experience that is personal yet cost and time effective. Don’t hesitate to call us today on 1300 039 181 today for an obligation-free quote.